Are you a complete beginner? This is the perfect class for you! On this 3 hour class you will learn all of the basics, from threading your machine and bobbin, putting in a new needle and the types of needle to use for different fabrics, to different types of stitches and changing their length and width. You will then construct a tote shopping bag for you to take home!! You will go away from this class feeling confident about using your machine!! 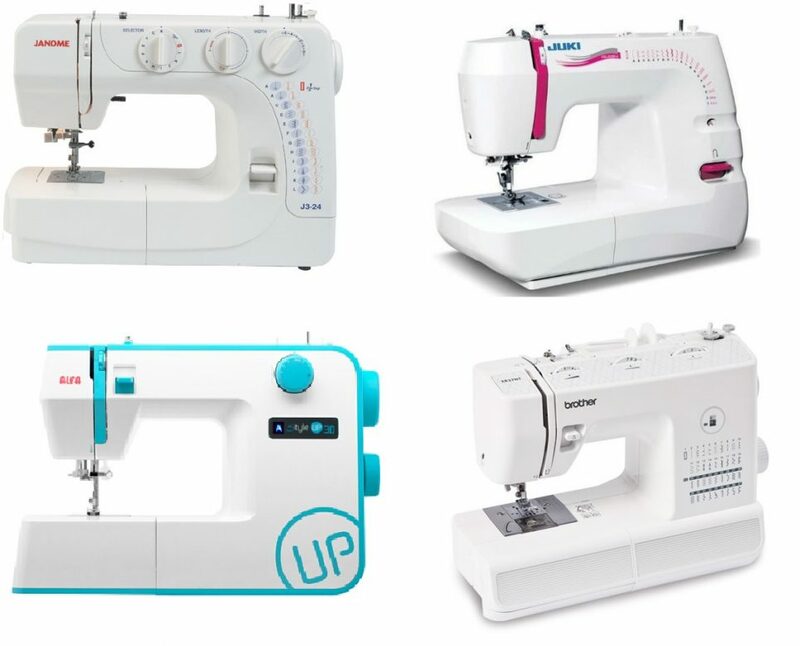 Your sewing machine – basic sewing machine. A piece of good quality fabric to make your bag (not too light weight fabric) at least 50 cm x 100 cm, this can be purchased from us. Please let us know, when booking, what machine you are bringing along to the class.